LONDON--(BUSINESS WIRE)--ACE Global Markets (NYSE:ACE) has announced the appointment of Russell Burgess as Underwriting Manager, Accident & Health. Russell will be responsible for the strategic underwriting direction of the ACE Global Markets Accident & Health portfolio. He will also lead product development initiatives and direct new business strategy. Russell will report directly to Matthew Shaw who was recently appointed Chief Underwriting Officer for ACE Global Markets. 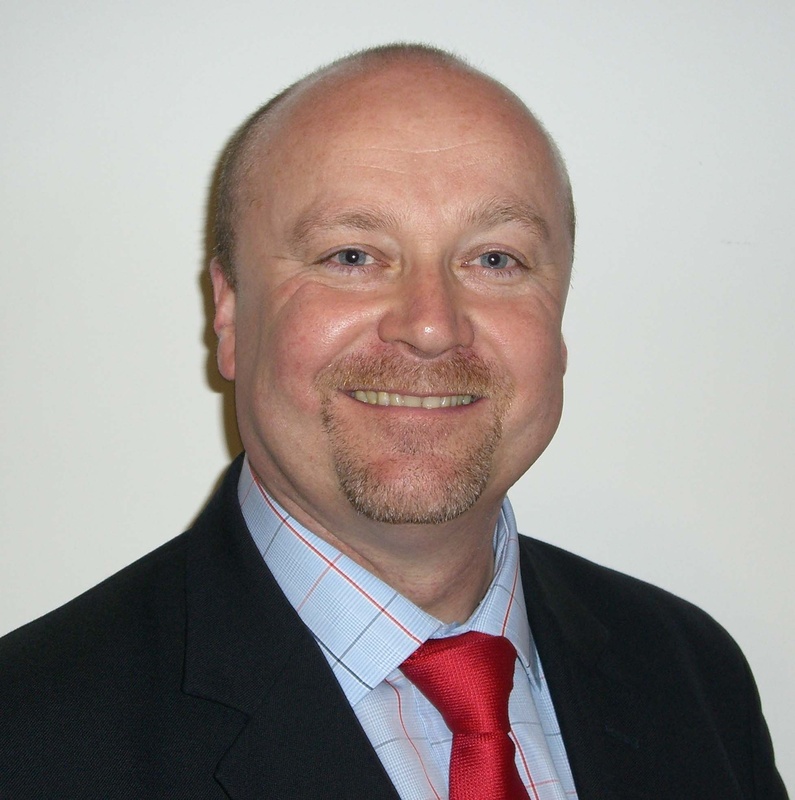 Russell joins ACE from Chubb Insurance Company of Europe where he was Senior Accident & Health Underwriter. He has also held Accident & Health underwriting positions at Independent Insurance Company and Royal & SunAlliance.